I think “Like a Rolling Stone" is closest to my aural concept of a rock ‘n’ roll song. I think the main aspect that reminds me of a rock song in this is the chorus. Bob Dylan does a great job of belting out the recognizable lyrics in a somewhat nostalgic way that makes you want to join in, with a melody that makes you want to get up and move. Along with the chorus, the song also has a pretty solid drum beat, which is aided a lot by the constant tambourine. While the guitar isn’t necessarily the main component of the song, the keyboards do a great job of giving the song a great melody, with the harmonica to supplement that. My personal #1. 1965. 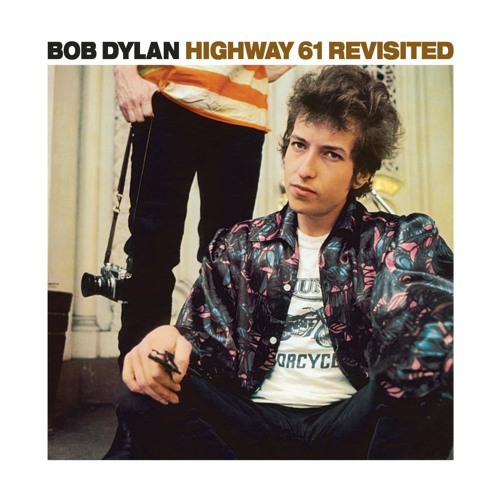 Highway 61 Revisited. I even remember the first time I heard it and where I was.